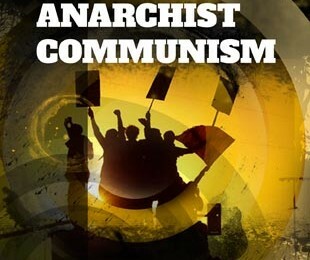 The Anarchist Federation is an organisation of revolutionary class struggle anarchists. We aim for the abolition of all hierarchy, and work for the creation of a world-wide classless society: anarchist communism. This pamphlet will give a short introduction to what all this means and how we think we can do it.